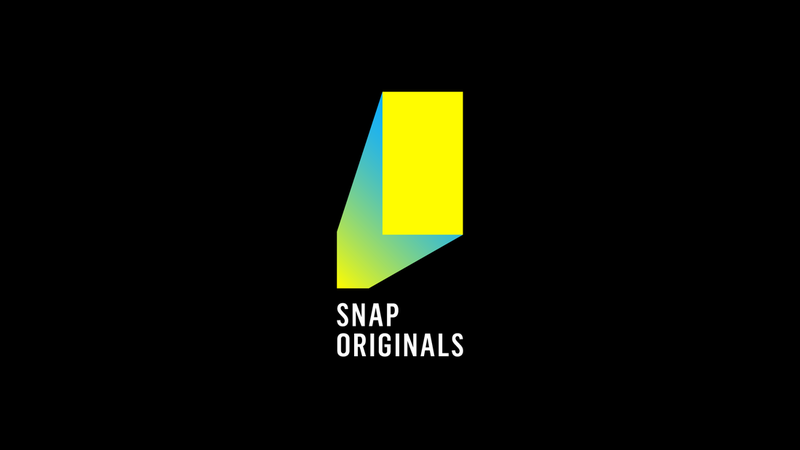 SANTA MONICA, Calif. –(BUSINESS WIRE)– Snap Inc. (NYSE:SNAP) today announced its new slate of Snap Originals, the company’s premium, mobile shows created exclusively for Snapchat’s audience. Snap’s new shows will be available globally on Snapchat’s Discover page, one of the industry’s leading made-for-mobile video platforms. ● Two Sides – (New Form) – A young couple navigates a breakup in this innovative series told from both characters’ points of view at the same time. Scripted series launches May 2019. ● Commanders – (Dakota Pictures) – In this comedy, two teenage outcasts discover a mysterious code within a retro computer that can alter real life. When they decide to use this newfound power to disrupt the cliché social structure, their high school will never be the same. Scripted series launches June 2019. ● Untitled BuzzFeed Daily Show – (BuzzFeed) – BuzzFeed’s daily afternoon show brings viewers the latest celebrity, entertainment, and OMG moments blowing up the internet. Launches Spring 2019.
world of Los Angeles sneaker culture. Scripted series launches June 2019. ● While Black – (Indigo Development and Entertainment Arts and Main Event Media) – Author, filmmaker, recording artist, and educator MK Asante explores racially charged social issues through candid conversations. Unscripted social commentary launches Summer 2019. ● Can’t Talk Now – (New Form) – A teen soap that takes place inside the phones of a group of high school freshman BFFs as juicy drama unfolds across group texts, video chats, and social media. Scripted series launches Summer 2019. ● Compton Dreams – (October Films) – Follow the highs and lows of three up-and-coming artists from Compton as they strive to become the next big name in hip-hop. Docuseries launches Summer 2019. ● Denton’s Death Date – (Insurrection Media) – This comedy, set in a world where everyone knows the exact day they are going to die, centers on Denton Little, a high school junior whose death date is only a week away. Denton finally starts living his life to the fullest when a series of strange events unfold that may be the key to avoiding his fate. Based on the novel by Lance Rubin. Scripted series launches September 2019. ● Stranded with Sam and Colby – (Bunim/Murray Productions) – A pair of influencers film from a haunted location and what starts as something fun quickly takes a terrifying turn. Docuseries launches Fall 2019.
the smartphone screen. Based on a Hooked story. Produced by Bazelevs in association with Hooked. Scripted series launches October 2019. In addition, Snap announced today it will be renewing the following serialized Snap Originals: Endless Summer by Bunim/Murray Productions, Deep Creek by Woodman Park Productions, an All3Media America company,and The Dead Girls Detective Agency by Indigo Development and Entertainment Arts, Insurrection Media, and Keshet.